LinkUp’s Job Search Engine lets you search jobs straight from company websites. Looking for work? 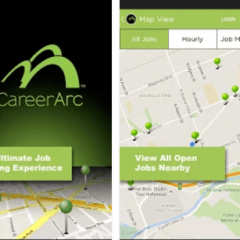 CareerArc Job Search turns your phone into the ultimate mobile job-searching tool. Don’t miss out on your dream job – download the app now and see thousands of open jobs close to you! 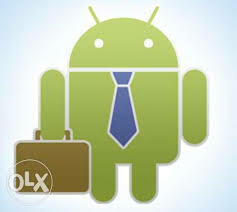 Career Builder wants to help freshers find their perfect Android Developer Jobs in India. 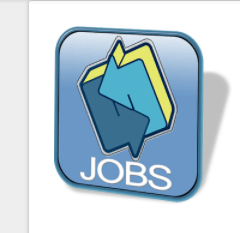 Apps Jobs is dedicated to advertising application development jobs – whether it’s Android, iPhone, Blackberry or social network apps, this is the place to advertise and search for the latest mobile and social application development jobs. 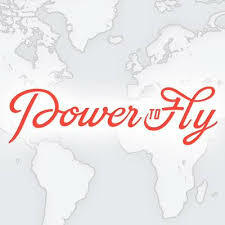 Search best jobs with Power to Fly! 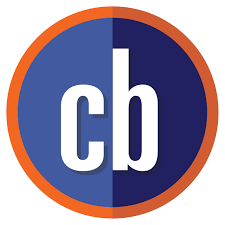 The Easiest Job Board Software On The Market. 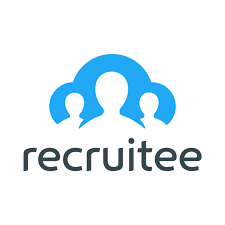 Here is solution for your jobs. 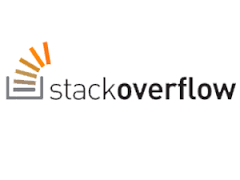 The Best Job Boards for Software Engineers. 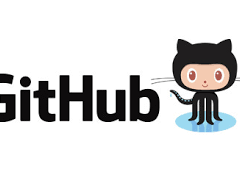 Find best developers on github. 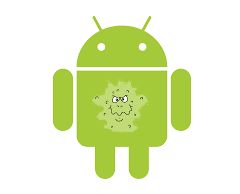 Android Jobs around the web!